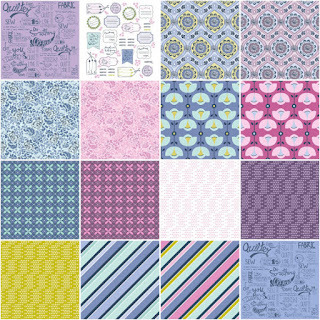 3 in the nest: A new day, a new project...meet Curly Girl Fabrics! 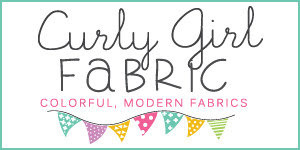 A new day, a new project...meet Curly Girl Fabrics! The hardest part about quilting for me is the beginning...finding the right fabric and lots of them! How many will look good together? How should I match them up? 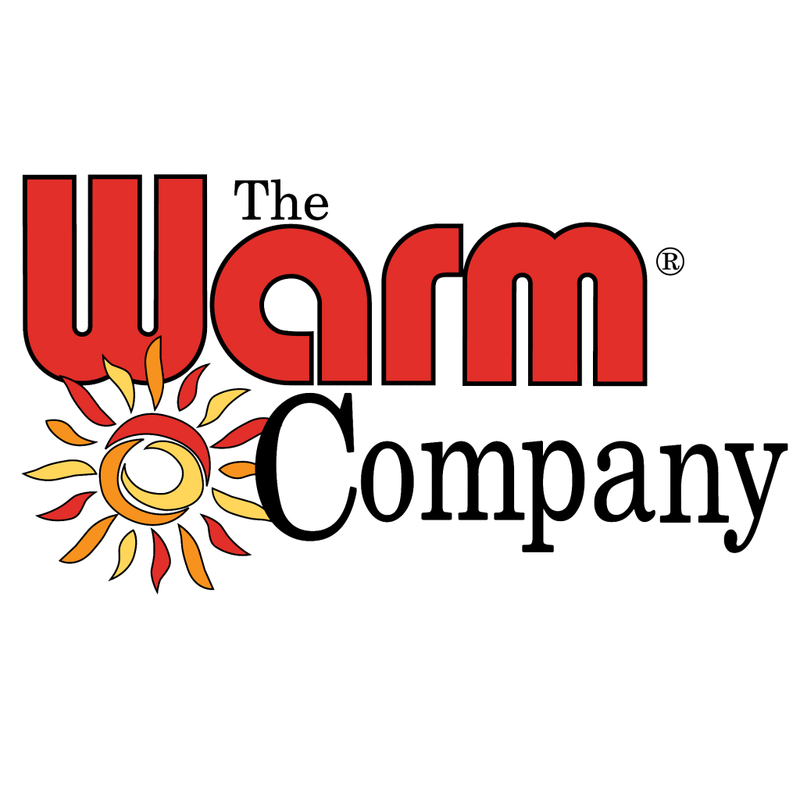 What fabric line do I want to use? 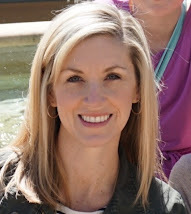 Tiffany of Curly Girl Fabric came to the rescue! When I showed her the quilt I wanted to start, she suggested that I try "sew it, quilt it, love it" fabric line. It had plenty of varying patterns so that my quilt would be color coordinated but have lots of interesting fabrics. 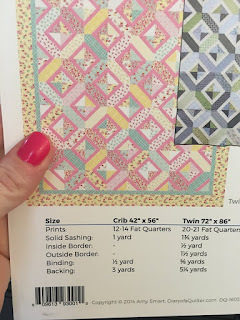 I fell in love with this line and love how she already had it bundled together...no need to separately order yardage of each one! (click the collage above to order the bundle!). The fabric from Tiffany arrived within a couple of days of our initial conversation and it is packaged so nicely! Each part of the quilt was in its own bag and her adorable store card is right on top as you open! Is there anything better than coming home and finding that fabric has arrived for you? I particular love this line because the colors are not overtly bright and will match my living room, but they are still modern and fresh. The patterns aren't overly fussy but they aren't boring either. My favorite piece of this collection are the bunnies, though. My eldest daughter has loved bunnies (see "bunny's birthday" for more about this) for her whole life and this fabric will forever remind me of her, but yet, it can be used all year and not simply as an "Easter" quilt. 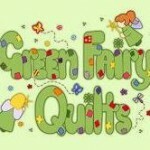 Tiffany is going to bundle up the pattern and all that you need to create this quilt in one swoop! Reach out to her! Trust me, she will respond within seconds (she's really that good!). I want YOU to quilt along with me! If these aren't your colors or you are looking for something else in mind, Tiffany already has the pattern and fabric requirements...she can put together another bundle for you (she doesn't even charge for this service!). Etsy fabric sellers can vary widely in prices. Tiffany opened her fabric shop in 2016 and already has almost 5,000 sales. 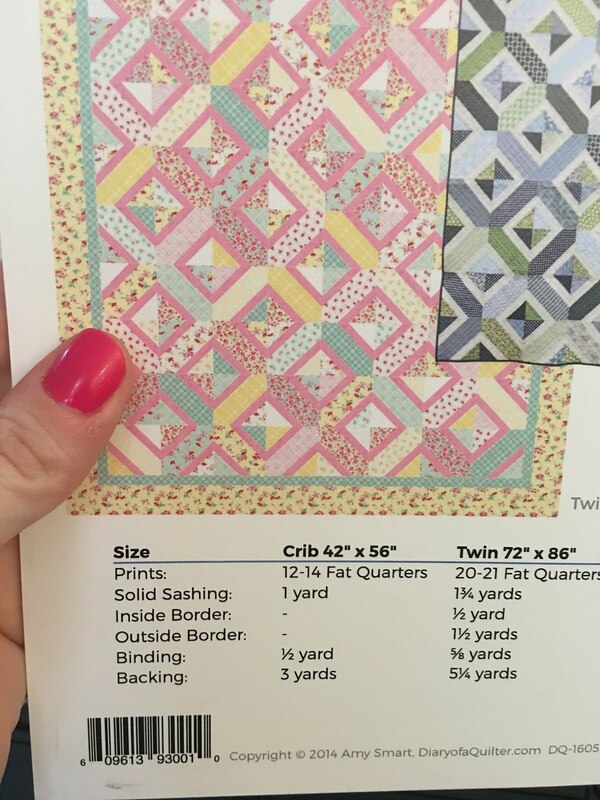 Her prices are as good as you'll find and her method of bundling fabrics into quilt-kits makes it so easy to get started and avoid the overwhelming first step of quilting. I'll give you a couple of weeks to get your supplies and join me! I cannot wait to see what we create! 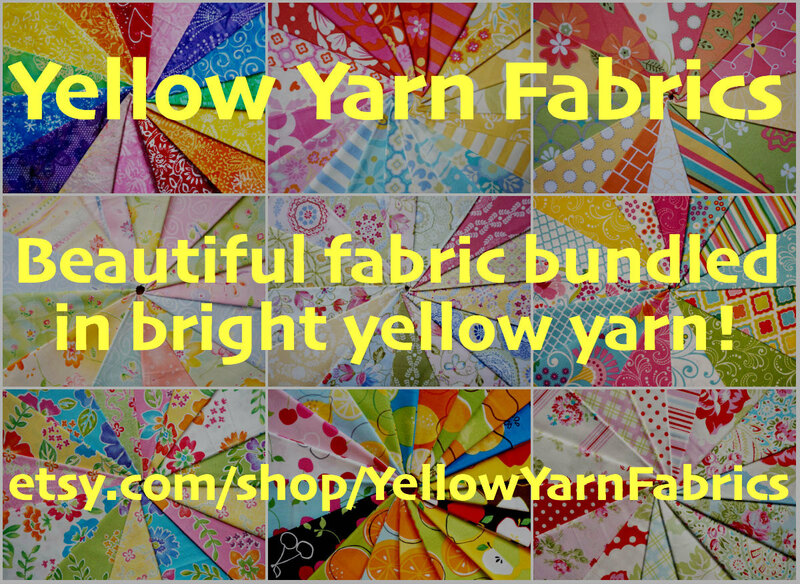 I am getting these beautiful fabrics cut and the quilt ready to start next week.